"Funny, thrilling, and action packed! Perry is the real deal." Psychic Investigator AJ Rakowski can't talk to the dead, but she can 'dial' into a dead person's vibes. Why this qualifies her as a consultant for the Chicago Police Department is a mystery to skeptical Homicide Lt. Jack Daniels, who has real cases to solve. But when Rakowski is brought on to help stop a serial kidnapper from abducting his next victim, Jack is forced to work with AJ. A girl's life is on the line, and maybe if the two learn to accept their differences and join forces, they just might be able to stop the...ABDUCTIONS. 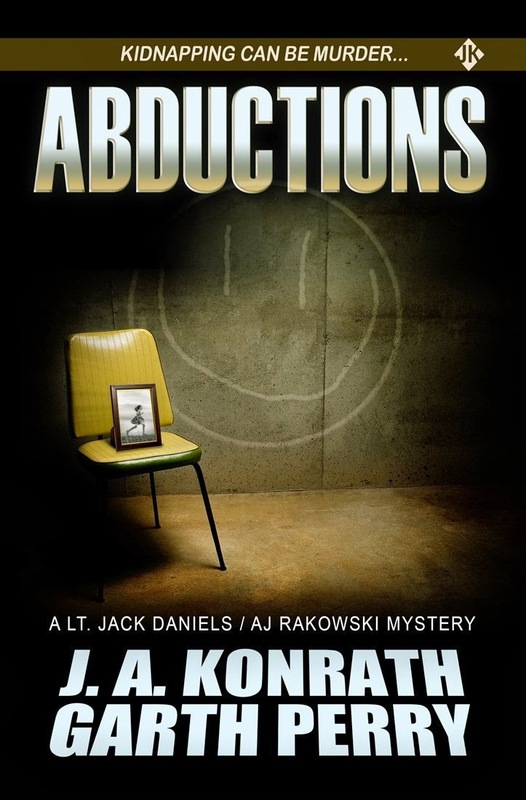 Abductions is a 9,000 word novella (about 35 pages) featuring JA Konrath's heroine Jacqueline "Jack" Daniels who is the star of more than 1 million books, and Garth Perry's new heroine AJ Rakowski. 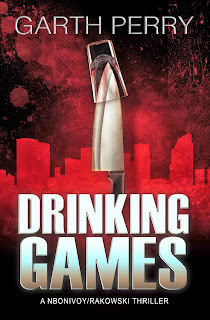 Features action, suspense, and a fair dose of dark humor. Psychic Investigator Ava Jane Rakowski, part time consultant for the Chicago Police Department, just solved her first crime. Her supervisor, Homicide Detective Lt. Jack Daniels, is skeptical. Good old fashioned police work would likely have tracked down the serial kidnapper, Raphael Ortega, in due time. Unfortunately, Ortega is now out of jail because of an apparent clerical error. And when the brutal killings begin it doesn’t take a psychic to connect the dots. The only question is if they’ll find Ortega before he gives his next victim – which happens to be AJ’s best friend Tomen – a brutal BEAT DOWN. 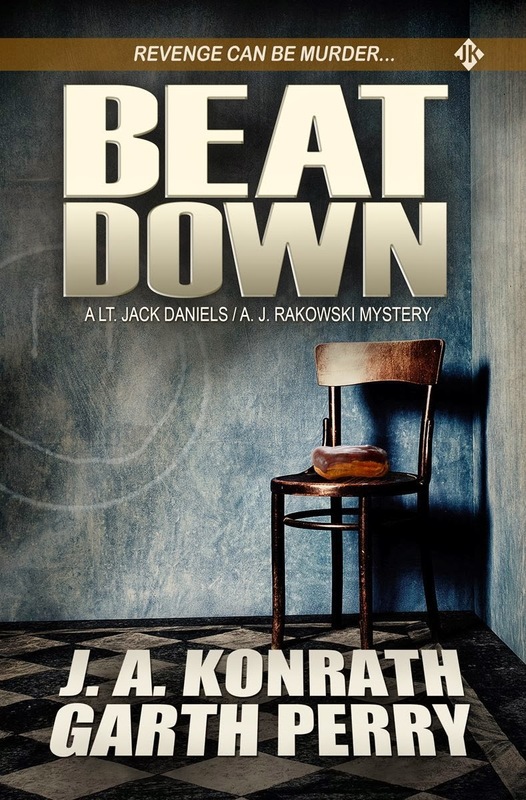 Beat Down is a 14,000 word novella (about 60 pages) featuring JA Konrath's heroine Jacqueline "Jack" Daniels who is the star of more than 1 million books, and Garth Perry's new heroine AJ Rakowski. 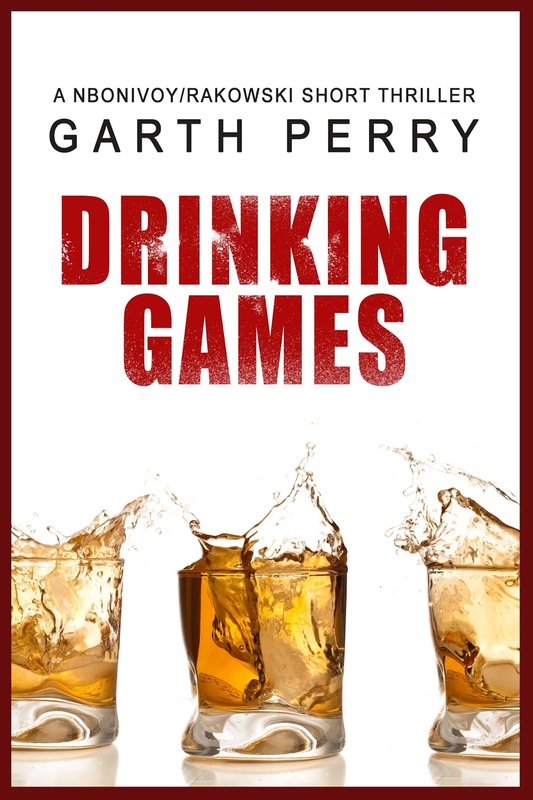 Features action, suspense, and a fair dose of dark humor. Teased and timid, William Randall Monro, Worm to everyone who knows him, can't even stand up for himself. Bullied since grade school, 17-year-old Worm is close to the breaking point. When his mom's latest boyfriend crosses the line, Worm decides to take a stand. He's finally realized he's got nothing to lose. At times stark and often jarring*, this foray into the inner life of William Randall Monro (Worm) adds a psychological layer to contemporary urban fiction and speaks to the harsh reality that many victims of sexual assault and bullying endure. 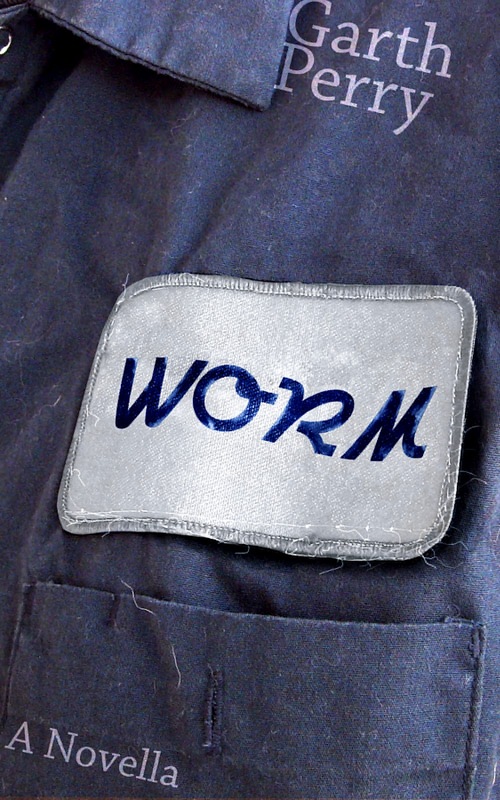 Worm, A Coming of Age Novella. About 40 pages. Purchase paperback or ebook at Amazon. Cover art/graphic design by Jordan Dyke. (c) 2018 Tule Fog Press. Awesome Inc. theme. Powered by Blogger.